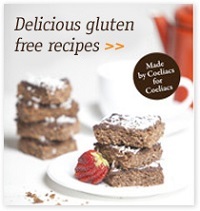 Are you a coeliac ? Are you gluten, wheat, dairy or soy intolerant ? Do you want to eat food that’s nutritious, tasty and easy to prepare ? Here’s how to easily get your life back to a normal with a healthy and balanced diet, by adding our LiveFree Gluten Free products to your kitchen ‘Gluten Free essentials’ list. 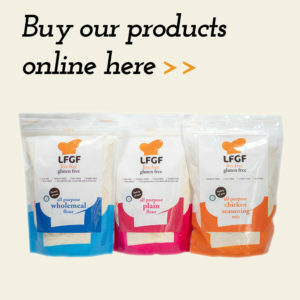 An a 100% Australian owned company, Live Free Gluten Free’s passion is to help people provide themselves and their family with a tasty and nutritious gluten free diet. The only limit is your imagination! 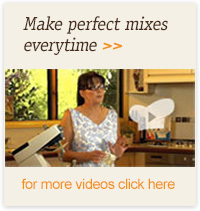 According to Coeliac Australia. one in 100 Australians suffer from coeliac disease, and many others suffer some form of gluten intolerance, just like the owner of Live Free, Gluten Free, Robyn Walton. Today, changing to a gluten free diet is not as difficult as it once was in the past with new products and recipes being developed all the time. Live Free, Gluten Free have developed products that use only the highest quality ingredients to easily help you make the change so you no longer have to miss out on any of your favourite recipes. Our products are natural, tasty and easy to use, the perfect healthy choice for those looking to remove both gluten and lactose from their diets.